There is an ambiguity created by some people that Google Hangouts is also possible without Gmail account. But to be frank, this is clearly a misconception, which is spread among web users. Google Hangouts can only be used by those people; who have verified Gmail account. 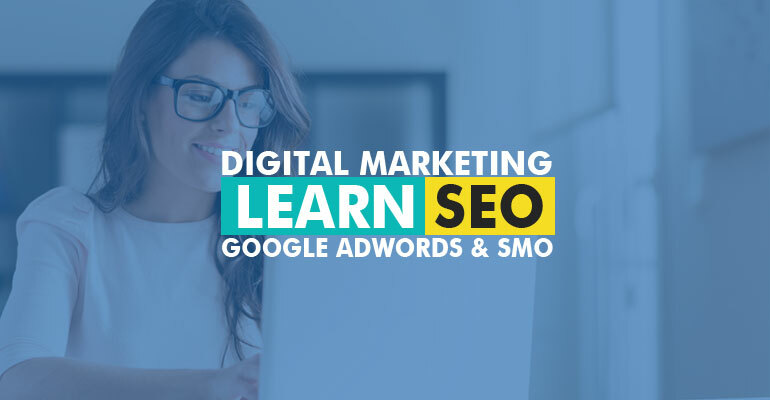 Following are the steps to be implemented while creating Private Google Hangout with Video Call. 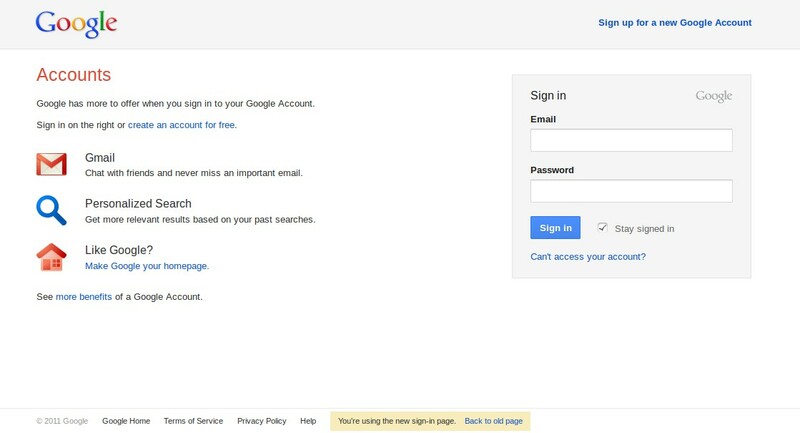 The first step actually starts from sign-in into Gmail using correct login credentials. Step 1: Open your web browser and type Gmail.com on it. 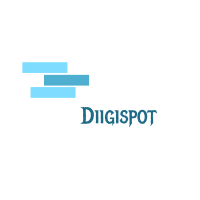 Press enter and wait for the login page to get displayed on the device. Once it is displayed, enter the authentic or legitimate login details such as user name and password. Step 3: Though in the image mentioned above, there is no contact seen in the list. But in general, the contacts are seen in hangout feature shown in left side bar. You can see the video icon along with phone call icon. Just click on the same and pop up will occur alike the image shown below. 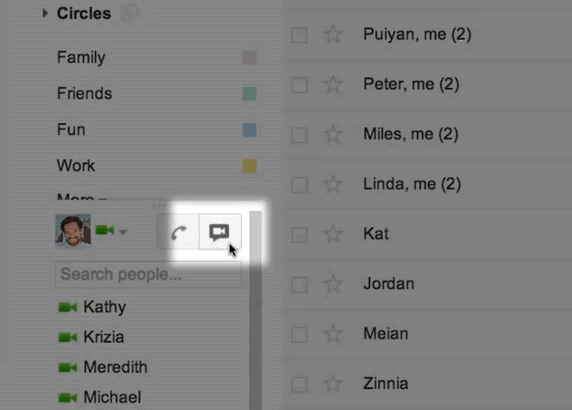 Step 4: As you can see in the above image that the desired people can be added to the Google Video call Hangouts. The real time window will display when you click on the video icon. At present, only phone call option is available in the image but if you have a camera in your device, the video option will also get reflected alongside. You can invite participants by entering their full name, or email address. Step 5: You can also search for an individual with whom you want to enjoy private Google hangout through video chat. If you see a list of contacts in Google Hangout list and the person with whom you want to private Google Hangout is also seen online, then click or tap on that person and a new window will get displayed which you can enjoy private Google Hangout through a phone call or video call.